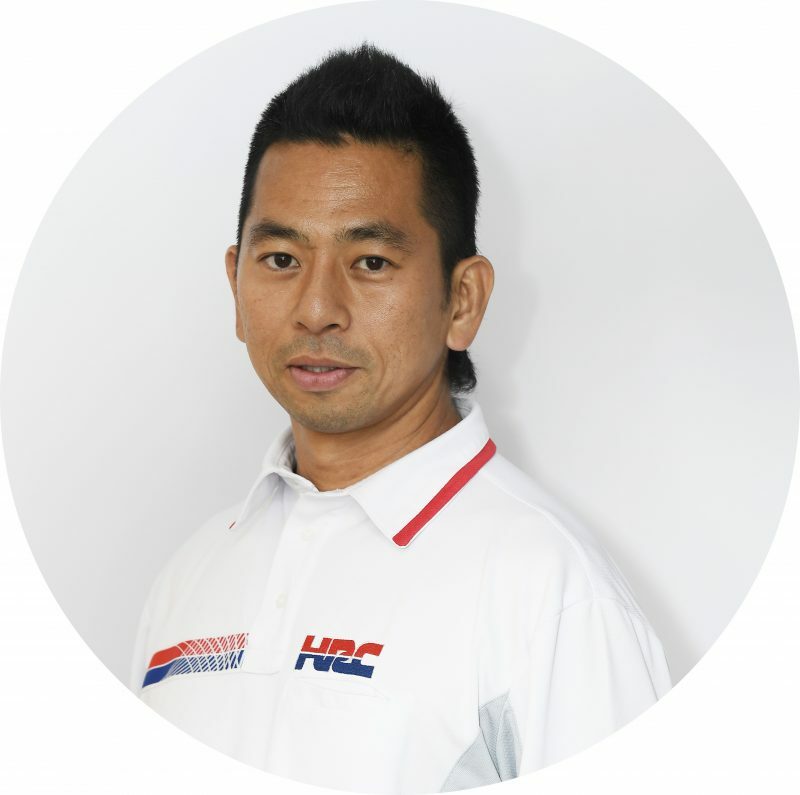 Tetsuhiro Kuwata arrived in Honda Racing Corporation in 2011 as Chief Engineer of Technology Development Division. 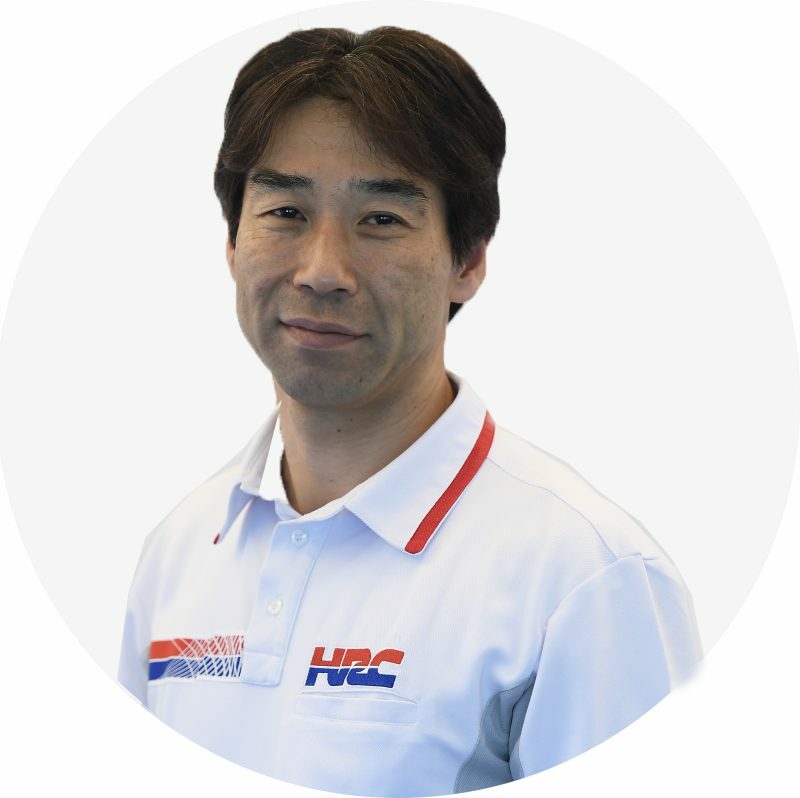 He joined Honda Motor in 2000, working on the Automobile R&D Centre for the F1 Project. 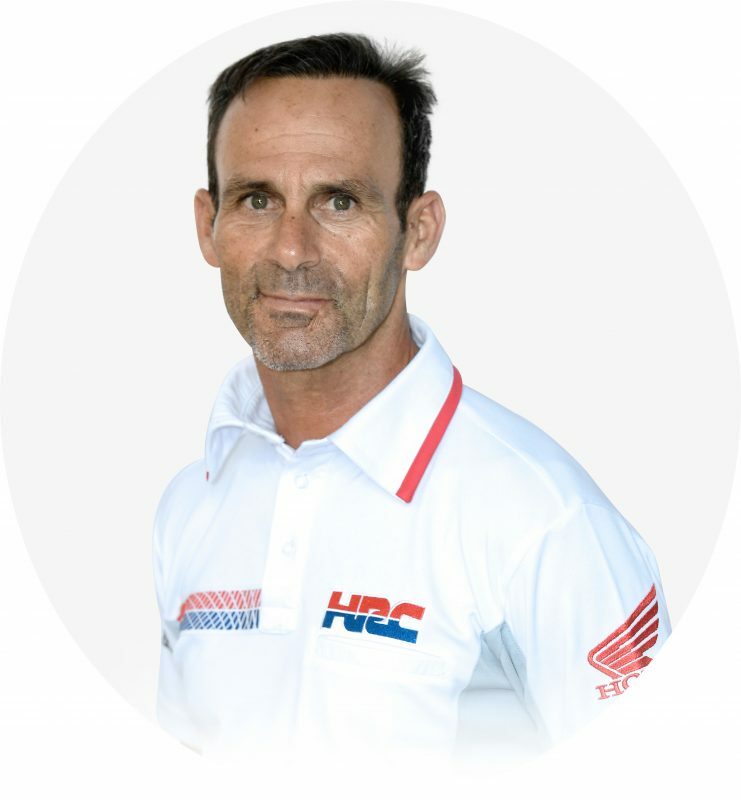 From 2005 and 2008 he was Engine Development Engineer and Test Team Lead Engineer at the Honda Racing… read more. Shigehisa Fujita joined Honda R&D Co. in 1985, working in the CIS Department (Computer Integrated Systems) at the Motorcycle R&D Center. He became Manager of that department’s Administration Division in 2005 and was promoted to Senior Manager the following year. From 2010 to 2014 he served as General Manager in the… read more. 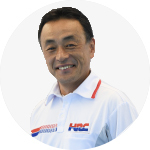 Shinya Wakabayashi started working at Honda Motorcycle R&D Center in 1992, in the Engine design division. 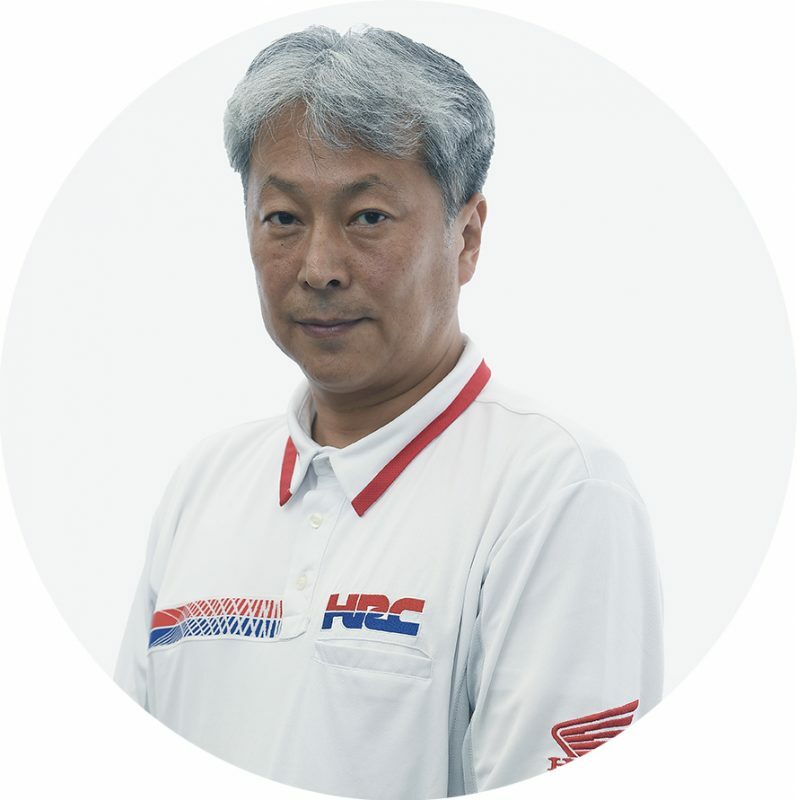 In 1999 he joined HRC and was Engine design project leader for VTR1000SPW and RC211V until 2005 when he returned to Honda Motorcylce R&D Center. In 2014 he became General Manager of Power Unit… read more. Alberto Puig was a rider in the Motorcycling World Championship beginning with the 1987 season, and his racing career included a long stint with Honda and a victory at the 1995 500cc Spanish Grand Prix. That same year, he suffered an accident at the French Grand Prix that ended his… read more. Takeo Yokoyama has been in the Honda family since 1996. He left to study in the USA in 2002 and rejoined HRC in 2004 working as a Chassis designer. After three years working as Dani Pedrosa’s track engineer, he stepped up to the role of Technical Director and an opportunity… read more.